This year’s festivities were celebrated Friday, April 29 to Saturday, May 5 in all American states and territories. Events included the NSBW Hackathon, National Awards Ceremonies, NSBW Bus Tour, NSBW Twitter Chat, and a virtual conference. 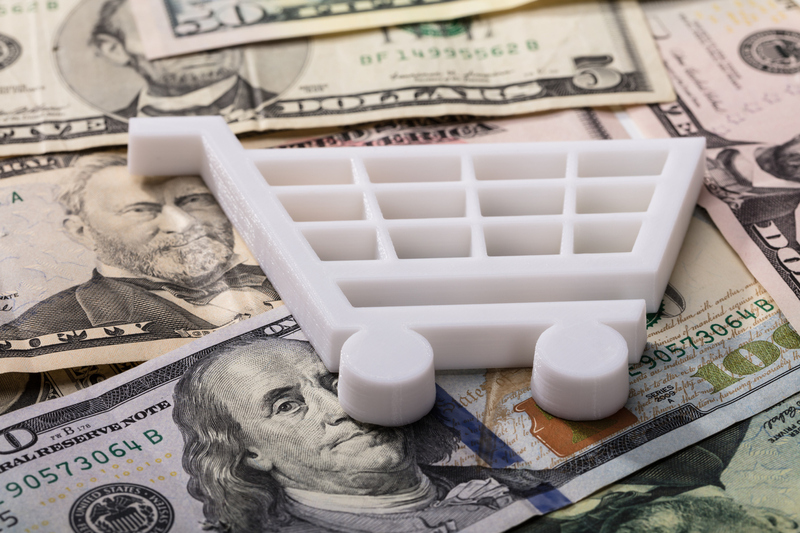 In the National Retail Federation’s (NRF) Winter 2017/2018 Consumer View report, the trade association examines U.S. consumer preferences about today’s retail shopping experience including fulfillment, marketing techniques and emerging technologies. 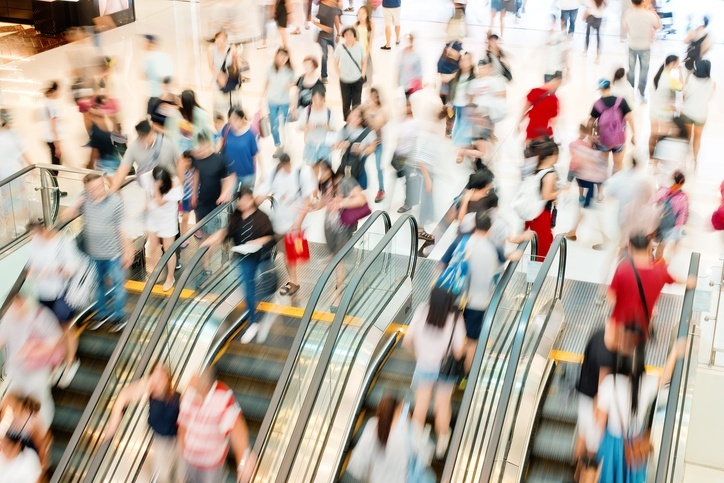 The quarterly report surveyed 3,172 consumers from November 11 – December 1, 2017 and possesses a “margin of error of plus or minus 1.7 percentage points.” As consumer buying habits and demands continue to reshape the retail industry, businesses must successfully adapt to remain relevant. It’s not a matter of if, but a matter of when. And it’s not a matter of how to prevent it, but a matter of how to embrace it to generate more retail sales. The subject is showrooming and one that the CrossCheck Blog has covered on numerous occasions. The playing field has changed since CrossCheck first covered showrooming in 2013, and the consciousness has evolved from problem to solution (see our recent article “Showrooming Solutions for Brick & Mortar Retailers”). First, a little refresher course is in order. NRF 2018, the retail industry’s mammoth convention and exposition, is expected to draw over 30,000 attendees with an offering of educational and networking sessions, tradeshow exhibits, special guest presentations, podcasts and receptions. 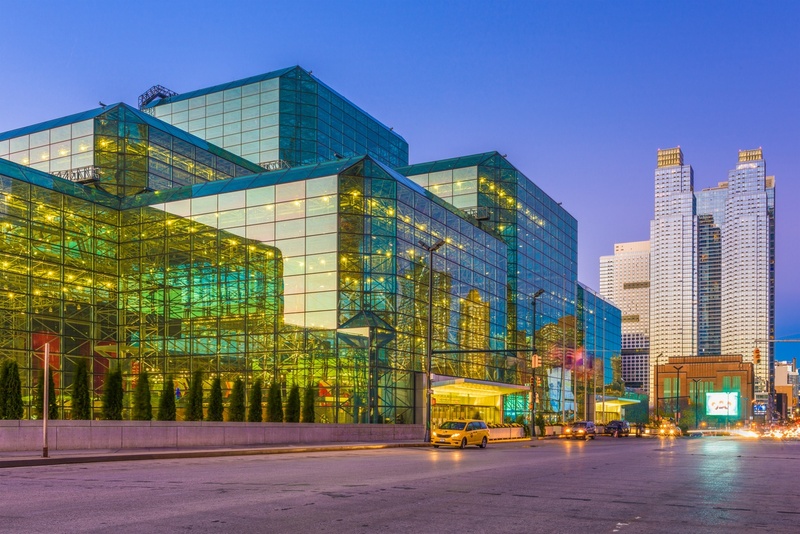 The event is produced by the National Retail Federation (NRF) and scheduled for January 14 – 16 at the Jacob K. Javits Convention Center in Manhattan. NRF is the world’s largest retail trade association, representing discount and department stores, home goods and specialty stores, main street merchants, grocers, wholesalers, chain restaurants and internet retailers from the United States and more than 45 countries. 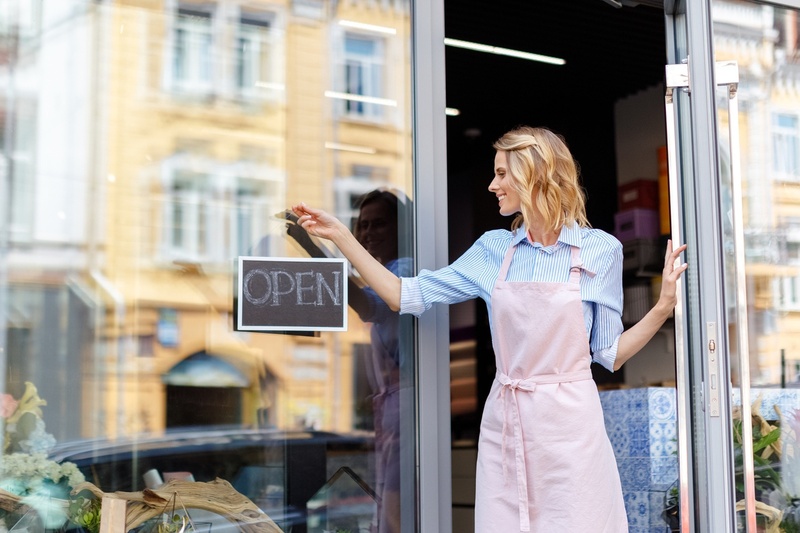 Retail is the nation’s largest private-sector employer, supporting one in four U.S. jobs (42 million working American) and contributing $2.6 trillion to annual GDP. 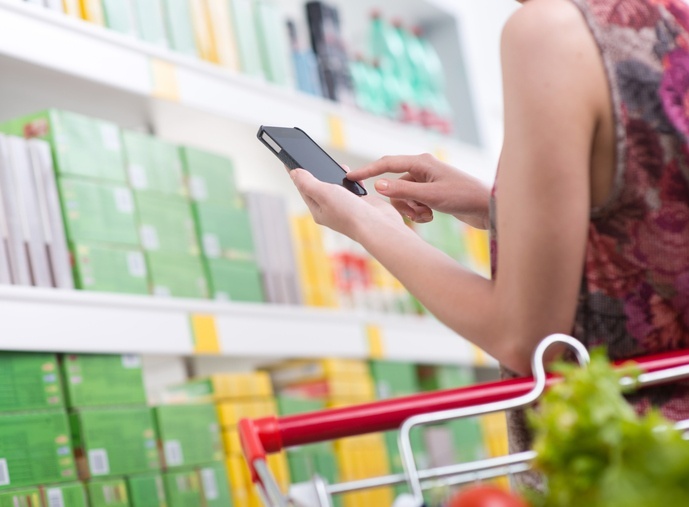 “Consumer View,” a new quarterly research project by the National Retail Federation, looks at “shoppers’ experiences with technology, what brings Millennials and Gen Z into the store and what differentiates the online and in-store shopper” in its inaugural publication. 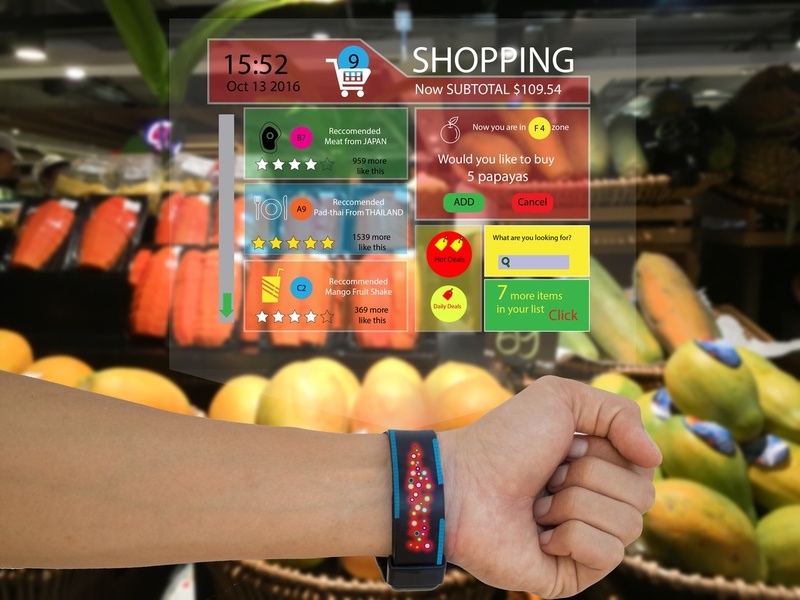 Focus areas include retail shopping by the generation, technology, store visits, browsing and intent, and customer satisfaction. Highlights follow. 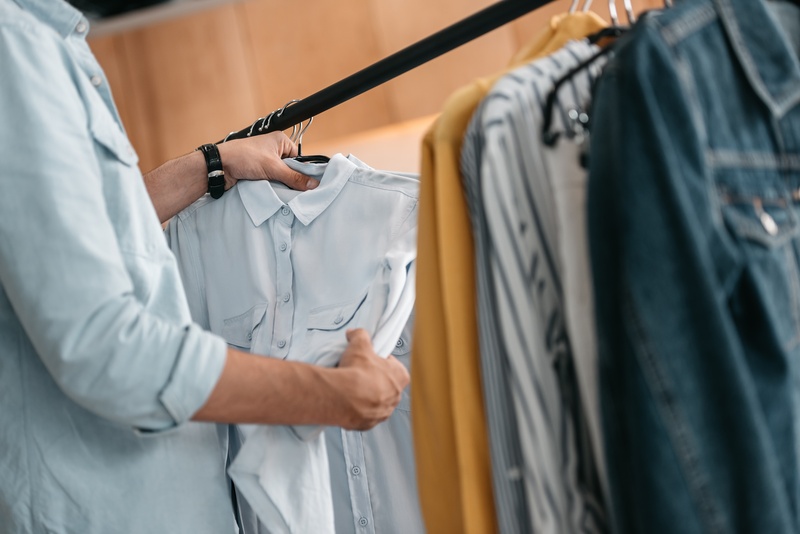 87% of millennials would abandon a dressing room (and the store altogether) if an associate is not readily available to help them. 71% of millennials prefer to shop a brick-and-mortar Amazon store versus Amazon.com. 63% of millennials wander the aisles until they find an associate. 75% of millennials use their mobile devices to compare prices. 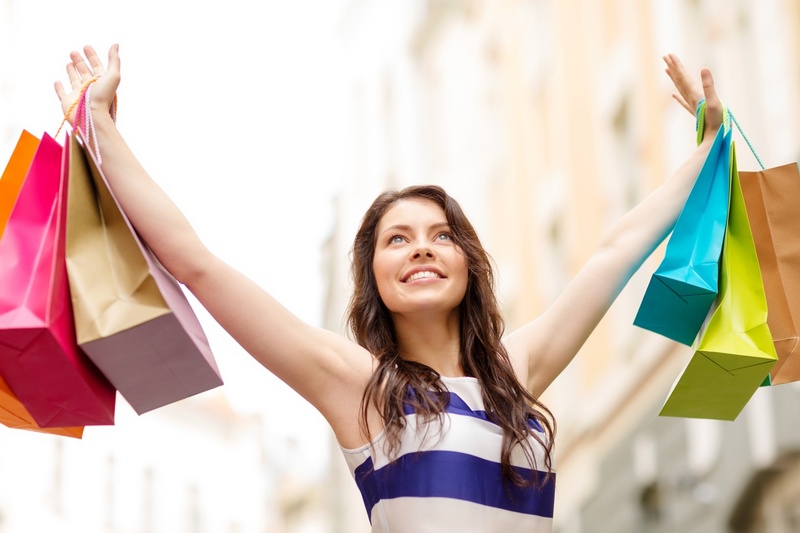 Millennial shoppers have made a big impact on the way companies are changing things around. 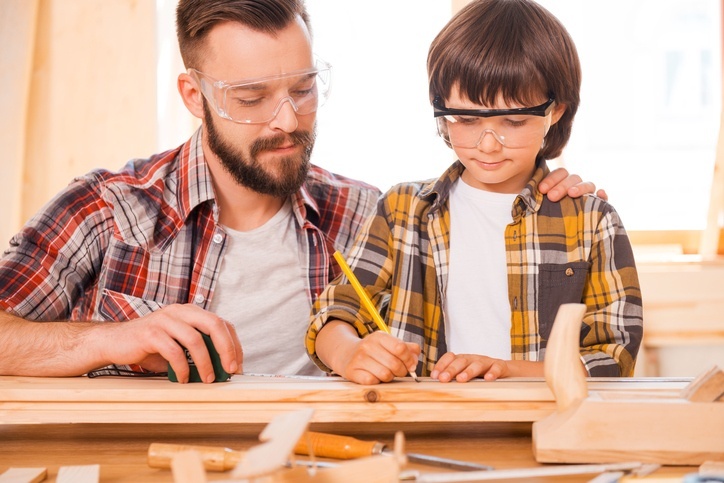 When looking at what inspires millennials to buy, a lot of purchases were made from eco-friendly or charitable companies. Products are being pushed by magazines and blogs that are popular in the realm of millennials, such as Darling Magazine and Refinery29. Millennials are buying clothes, beauty products, workout gear, accessories and even water bottles from companies that make donations from purchases and market their eco-friendly campaign. Millennials readily pay more for a product they know helps the environment or a charitable foundation.